It's Day 2 of Digit-al Dozen ART theme week. 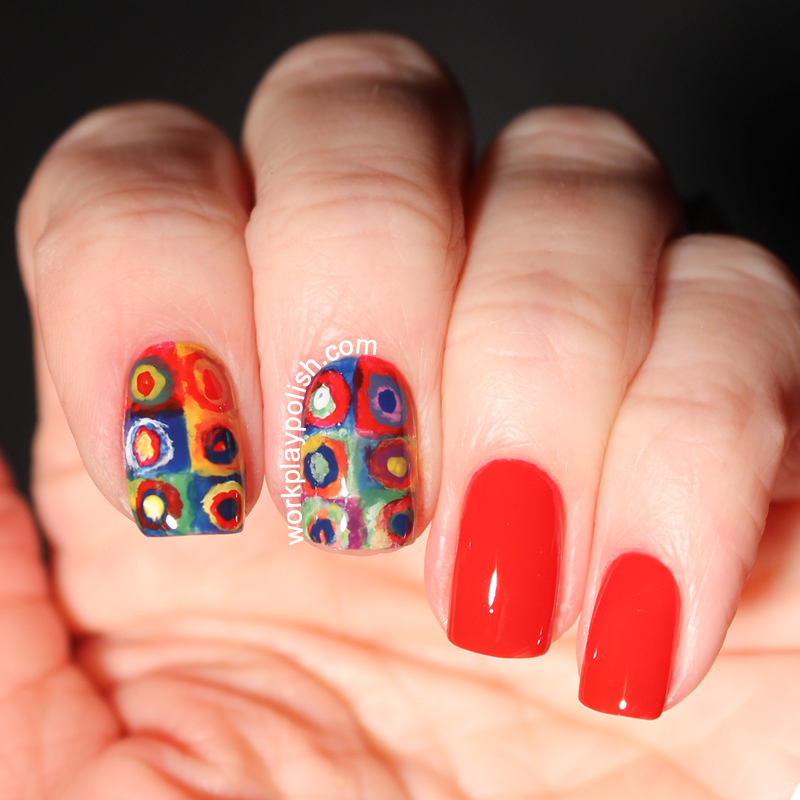 Today's mani is my take on Wassily Kandinsky's Color Study: Squares with Concentric Circles (1913) [picture source]. Kandinsky is credited as being the pioneer of abstract art. 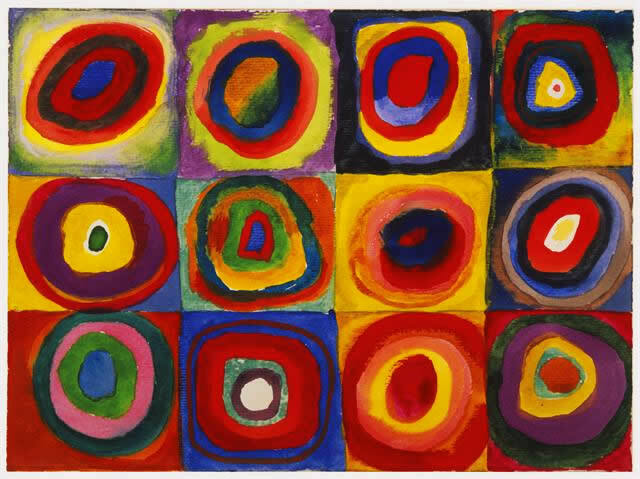 One fun fact I remember from an art history class is that Kandinsky had synaesthesia (I had to look up the spelling!). This is a neurological condition where a person can essentially experience two senses at once. For Kandinsky, he could HEAR color! ISN'T THAT CRAZY!?!? 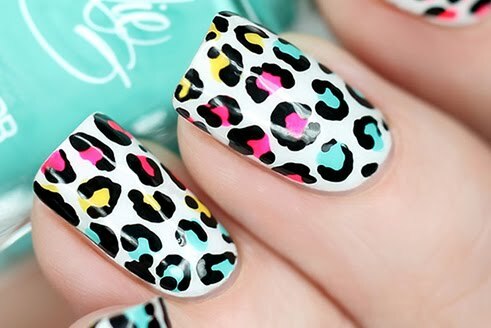 I think I can hear nail polish. It says "buy me" and "you need me". 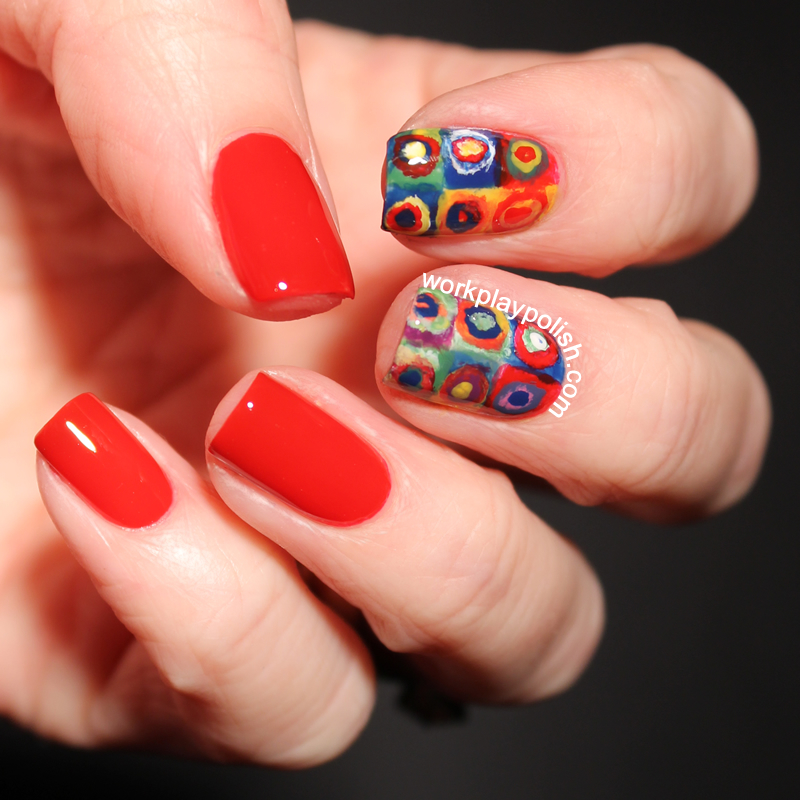 I freehanded this design using a nail art brush and a dotting tool. This really wasn't difficult - I just kept dabbing until it looked the way I wanted. I tried to copy the painting as closely as I could but I had to simplify it. I couldn't pull off all those concentric rings! The key was not mixing the colors too much. 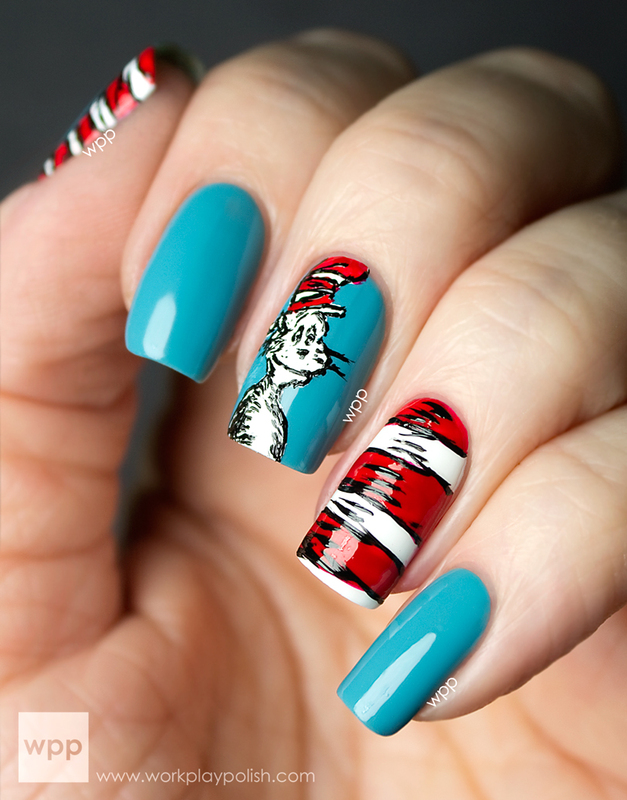 And sometimes I used just a touch of polish remover to get the colors to look more dimensional. I went with a brighter color palette. The polishes are Zoya Kristi (red), China Glaze Manhunt (blue), China Glaze Starboard (green), OPI The "It" Color (yellow) and Pure Ice French Love Affair (purple). When needed, I lightened the polishes with Zoya Purity and mixed the orange (instead of using orange polish). One more thing...I've been a Seche Vite loyalist from the beginning. But lately I've been using China Glaze Fast Forward and it seems so much shinier! Is that even possible? Again, I'm a little starstruck to be posting with such talented company. Day 1 blew me away. 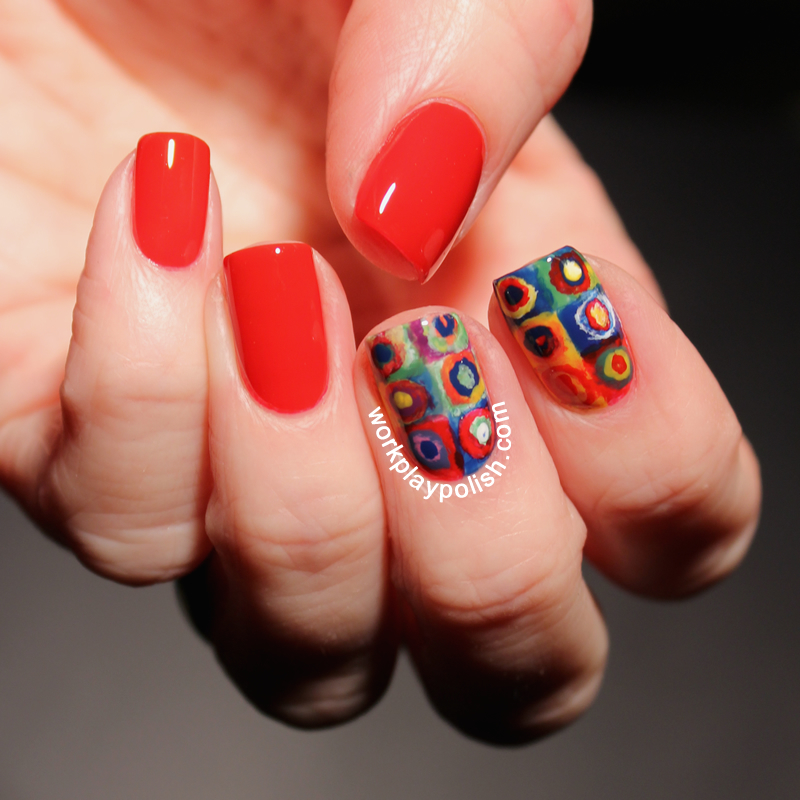 Visit the link to see more Day 2 manis from the Digit-al Dozen.